Lupine Lighting: High-quality German-manufacturing, paired with innovation, guarantees long-lasting products that stand the test of time. “For over 25 years, Lupine has offered a collection of the brightest LED lights in the world. High-quality German-manufacturing, paired with innovation, guarantees long-lasting products that stand the test of time. 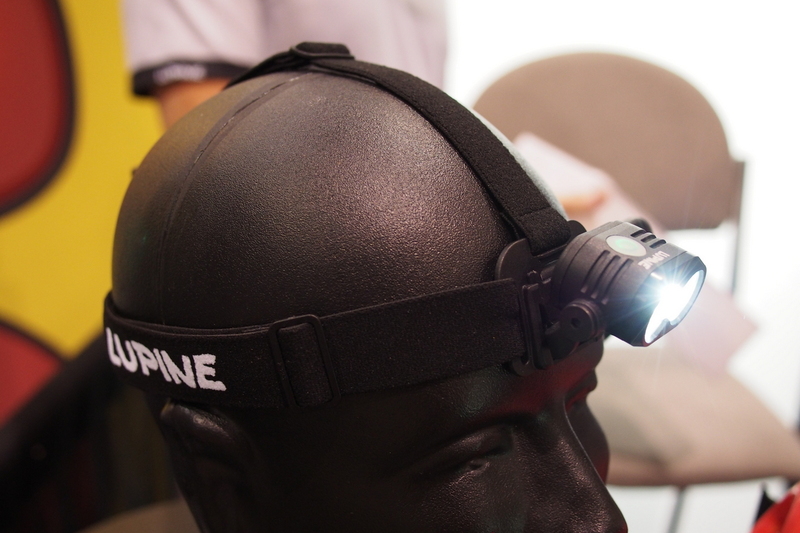 Lupine’s wide range of accessories can transform a single light into a bike light, headlamp, or helmet light; ideal for night-time adventures like biking, skiing, camping, hunting and photography. “All Lupine lamps are precision-milled from a single piece of high-quality aluminum, ensuring that lamp housing is lightweight, waterproof, and durable. The automatic daytime running light increases your visibility on the road. The beam pattern was especially designed to meet international regulations for road-use headlights, yet still make the most of your riding skills when taking your E-MTB off-road. 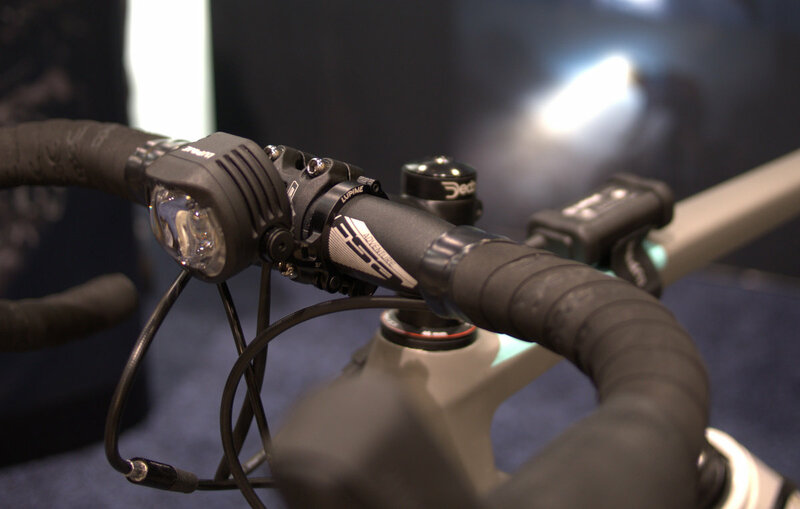 There are lights for running, lights for climbing, lights for biking, and there’s one for all your adventures. Massive 2100 lumens, low and high beam, red and green light, a gentle reading light, and the brand new FrontClick system makes the Blika the most versatile Lupine we have ever built. 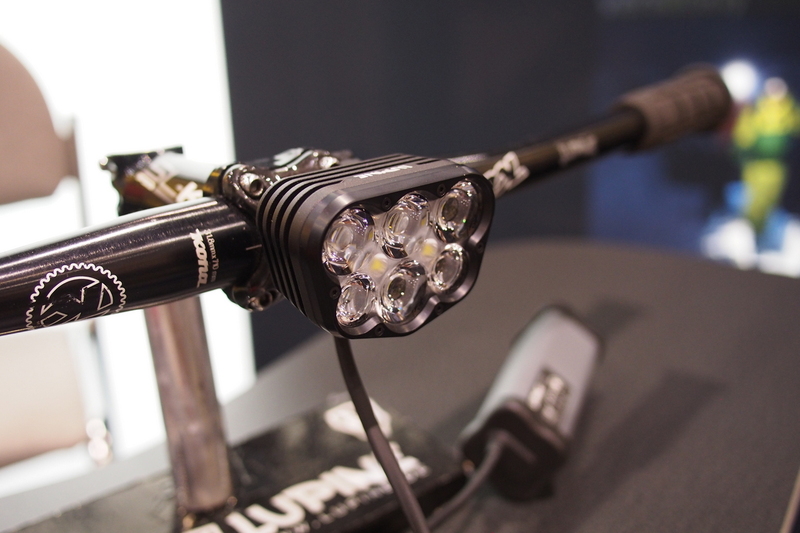 The new Lupine Alpha is nothing less than the most powerful bicycle lamp for racing we’ve ever built. A full 7200 lumens, perfect illumination and an enormous range of up to 840 meters make your bike the ultimate nighttime racing machine.